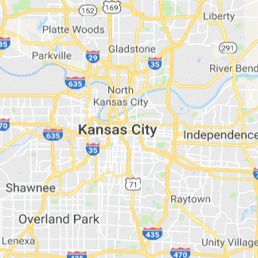 911 Restoration of Kansas City Metro provides disaster restoration for the surrounding area, including Johnson County. We area within 45 minutes of your property and available 24/7 because we treat floods, fires, and mold as emergencies. As owners of 911 Restoration of Kansas City, Mike and Kent are determined to provide the best water damage restoration and fastest response time. Call us when you find leaks in your home or need smoke removal after a house fire. Whenever you need a Fresh Start, call 911 Restoration Kansas City Metro and receive 24/7 assistance!